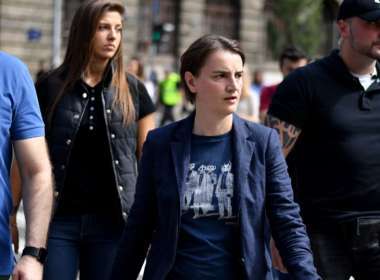 Lesbian PM Ana Brnabic is putting LGBTQ rights on the back burner in Serbia, advocates complain. 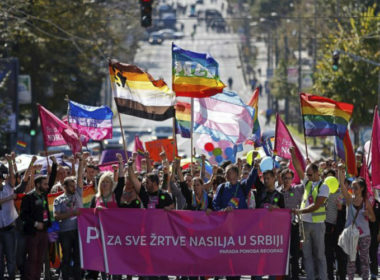 Ana Brnabic, Serbia’s first openly gay prime minister, took to the streets to march in Belgrade Pride. The event was met with conservative protesters. Travel is often so personal, but when you go off the beaten path, you can really change who you are and how you see the world. These videos show just that. These songs really embrace the “Building Bridges” theme and champion world peace. They’re great, but some are super sad, so get the Kleenex ready!